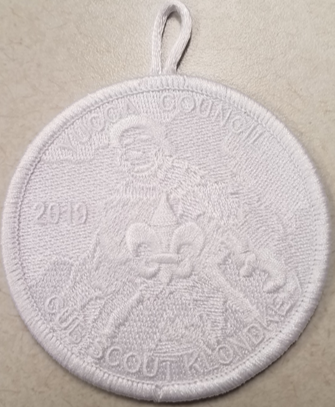 Annual day of FUN and Competition for all the Cub Scouts in Yucca Council at White Sands New Mexico. 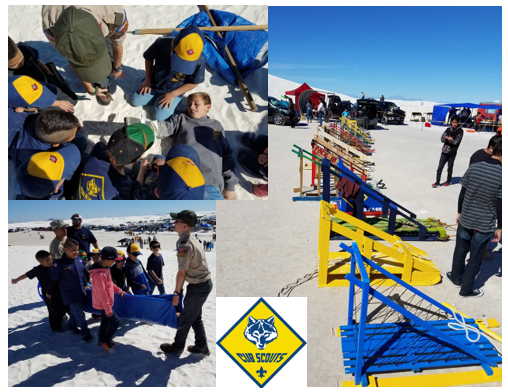 We treat the Sands as snow, and have activities for all ranks of Cub Scouts to compete in, capped off by the Sled Race. PLEASE BRING YOUR OWN FOOD SINCE THERE WILL NOT BE ANY FOR SALE AT THE EVENT.